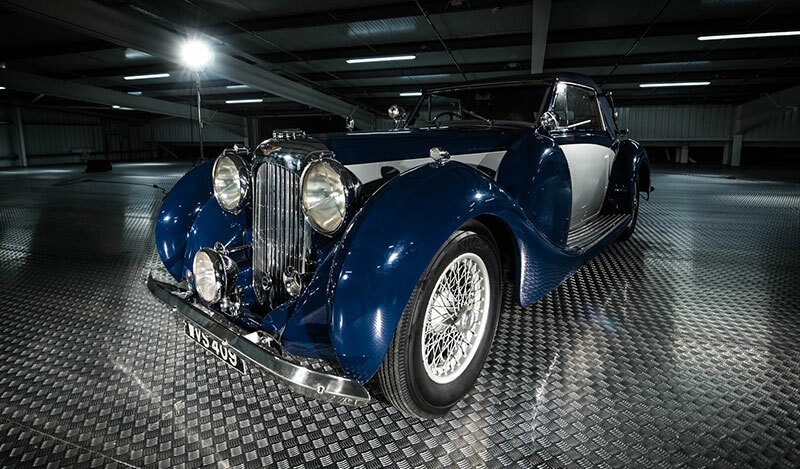 Studio434® has close connections with the film and TV industry, especially with regard to the hire of motors for movies, TV programmes and commercials. Along with the building of Studio434/2, we will be expanding our services to the industry considerably with the addition of two large film and photography studios, ready for hire in 2018. The first of these studios is located in Studio434/2. The second is in a separate building, just behind. Both studios will be fully kitted out and include production offices, make-up rooms and a catering area. There is full drive-in access and secure parking. There is also a luxury self-contained flat inside Studio434/2 which will be available for hire to cast or crew over the period of the shoot. These two studio spaces are sizeable enough to cope with any large scale production or photographic session. They also make ideal locations for major launches and associated film events. Infinity Cove is a working studio located in Studio434/1. 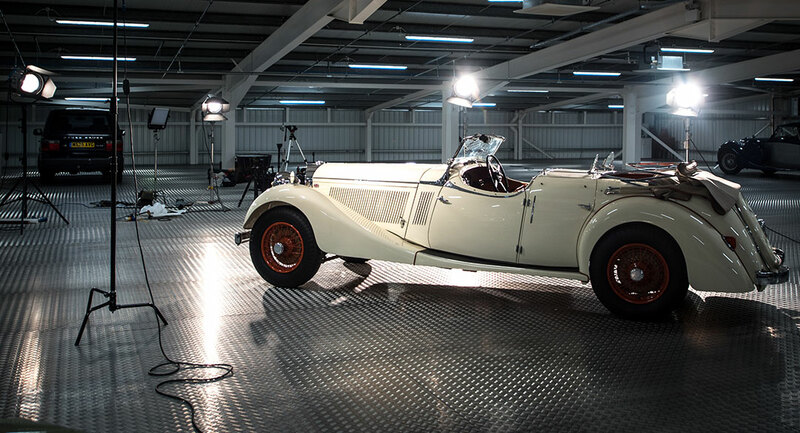 Though small in comparison to the new studios, it has drive-in access and ample space for one car photography and filming.